Why matter? Where to find? We are a trading company specializing in sugar! We help you make lasting improvements to performance and realize most important goals of your business. Vaneq Co., Ltd. has been exporting and importing sugar from Thailand, Malaysia, Brazil and South Korea since 2013. I have established and run my own company in Korea and Hong Kong and have employees in Korea, Hong Kong, Thailand, Malaysia, and Brazil. So I think there is no shortage of sugar supplies from many countries around the world. I think what we're lacking is just the size of the company, and I think we have the capability. 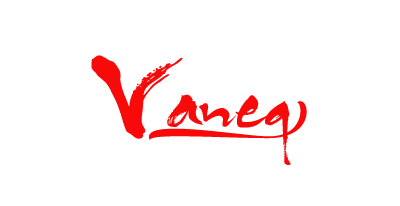 Copyright © 2013 Vaneq Co. All Rights Reserved.